If you want to see the best art of the world you need to visit best art galleries because these art galleries and museum are the places where you can see these masterpieces of art. The best thing about these art galleries is, it is holding these masterpieces with utmost respect and security so these great artistic works can remain there for forever like theater in London are holding core essence of drama from a long time. 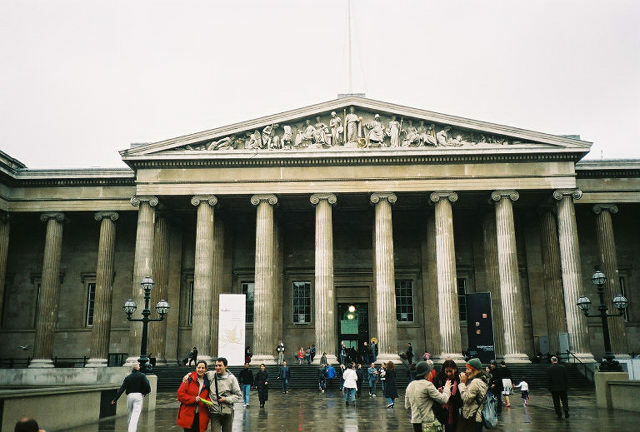 So if we talk about Top 5 Art Galleries in the World in year 2013 we can make a list easily that would include Louvre Museum "Paris", Hermitage Museum "Russia", British Museum "London", Metropolitan Museum of Art "New York, United State" and National Gallery "Washington DC, United State". 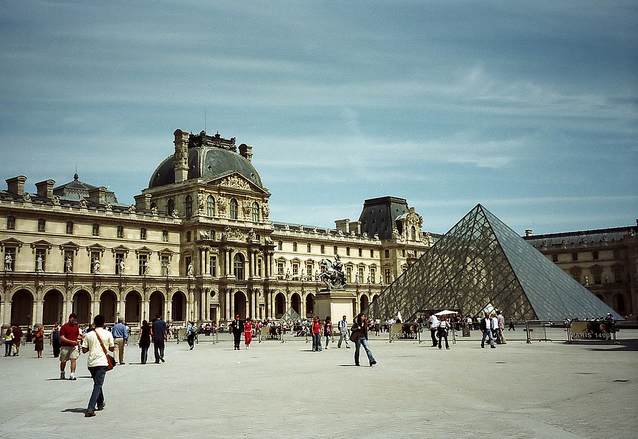 The Louvre Museum: This museum that has an amazingly spectacular glass pyramid on its exterior is a symbol of Paris & one of the most visited cultural places of the world. This museum has some of the best artistic collection of all ages and this is the museum where you can see Mona Lisa that is world famous Painting of Leonardo Da Vinci. 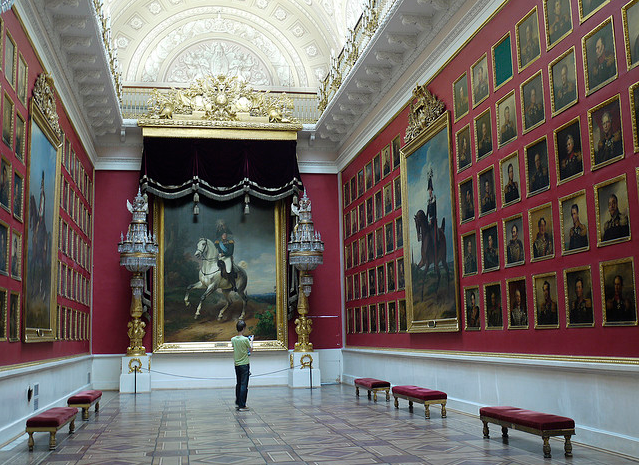 The Hermitage Museum: This museum has one of the largest collection art and artifacts and you can understand its vastness by just this information that this Museum consumed six building just for arts and artifacts. This great Museum started as a private collection of art and over a period of time it grew up with amazing arts. It was opened for general public in year 1852 by Nicholas 1 and since then people are visiting and mesmerizing themselves with great art. British Museum: This place has world class collection almost everything from every part of the world be it Asian arts, Egyptian mummy, Rosetta stone, or the Elgin Marbles. The amazing thing about this great museum is its completely free expects few exhibitions. This museum was founded in 1753 and it is recommended that if you can see just one place in London make sure it is British Museum. Also Make sure when you go there you have plenty of time because it will take some time to see amazing collections of this place. 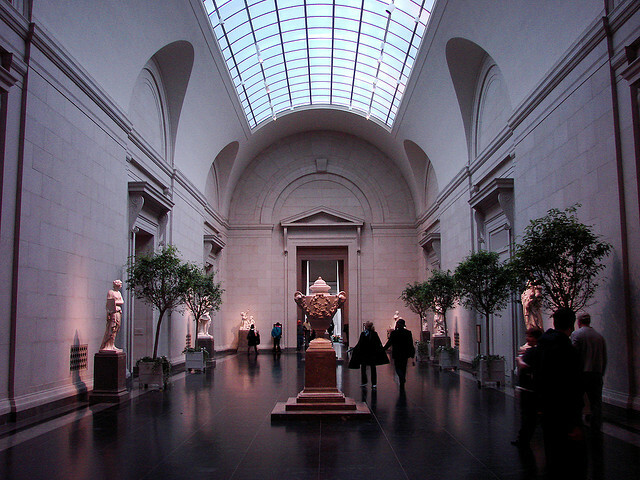 The Metropolitan Museum of Art: This museum is located in New York City of United States. For art lovers this place is just like the Louvre of Paris. 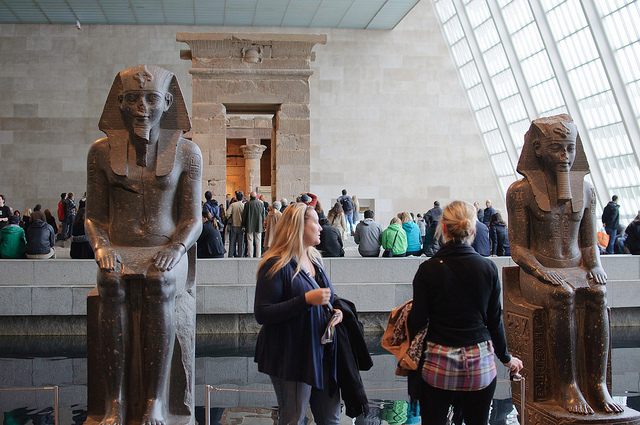 This museum has a huge collection of best art that makes this museum a must visit place in New York. This museum has collection of European art of all age and from all the masters. This museum has artistic collection from around the world including a big collection of American art. And the special exhibition program that this museum does is always a program that every art lover should visit at least once. National Art Museum: This museum is one of the greatest museum of America and this museum shows sculpture, painting, art on paper and other decorative art that ranges from 13 century to present time. The good thing about this museum is at one side it display classic art while on other side it display modern art in same building but in a completely separate way. Let us know about the article how you liked it by leaving your comment's below. This Post is written by Sophie Samuel on behalf of boxoffice.co.uk, she is an aspiring filmmaker and collector of super hero memorabilia! She also enjoy cooking and occasionally, sketching.